Easily scale down your @3x image assets. Developer website: Writes for All Inc.
Is there a better alternative to iScale @3x? 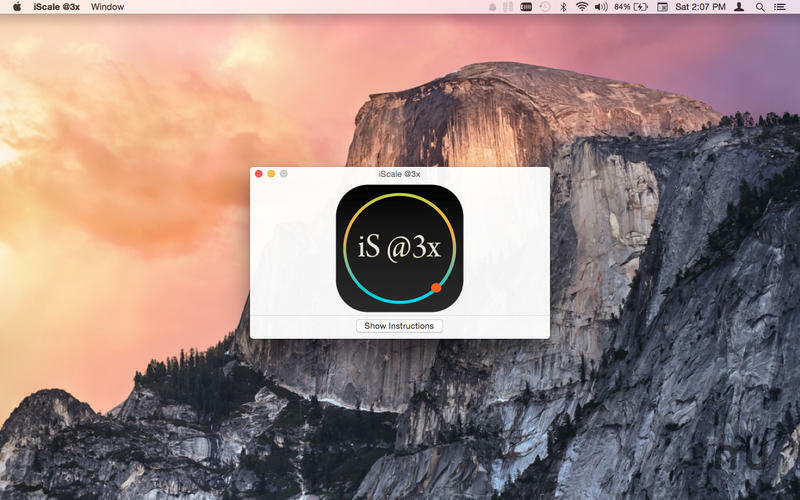 Is iScale @3x really the best app in Developer Tools category? Will iScale @3x work good on macOS 10.13.4? 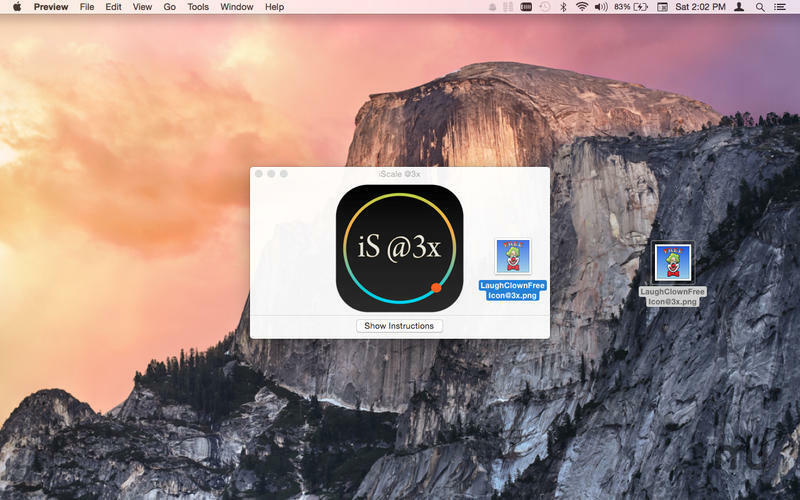 iScale @3x lets you easily scale your @3x images down to @2x and standard definition. 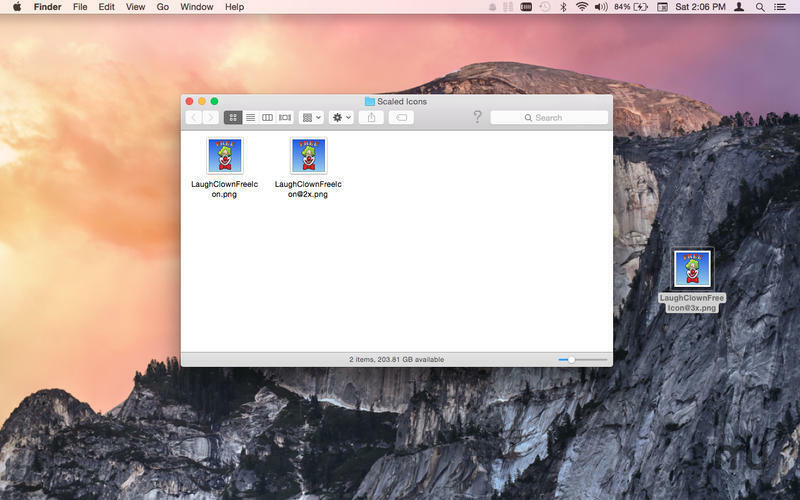 Just drag and drop your @3x named images onto the window and let iScale @3x do the scaling for you! Automatically generates an @2x and a standard definition image from an @3x image. 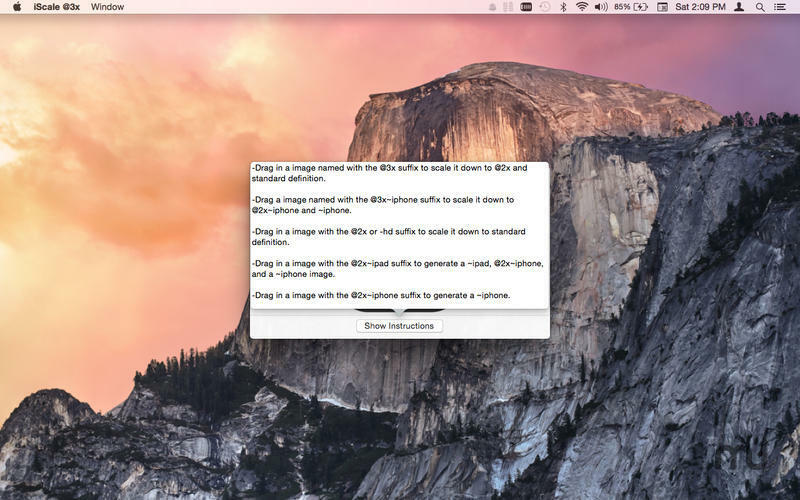 You don't have to manually resize the images in an image editor anymore! Still supports generating standard definition images from @2x or -hd named images! iScale @3x needs a review. Be the first to review this app and get the discussion started! iScale @3x needs a rating. Be the first to rate this app and get the discussion started! Supports @3x~iphone suffix. If you drag in a image with the @3x~iphone suffix the application will now generate images with the @2x~iphone suffix and the ~iphone suffix. Supports the @2x~ipad suffix! Drag in an image with the @2x~ipad suffix to generate ~ipad, @2x~iphone, and ~iphone suffix images! Supports the @2x~iphone suffix! Drag in an image with the @2x~iphone suffix to generate an ~iphone image! Supported image types include: .png, .bmp, .jpg, and .tiff!